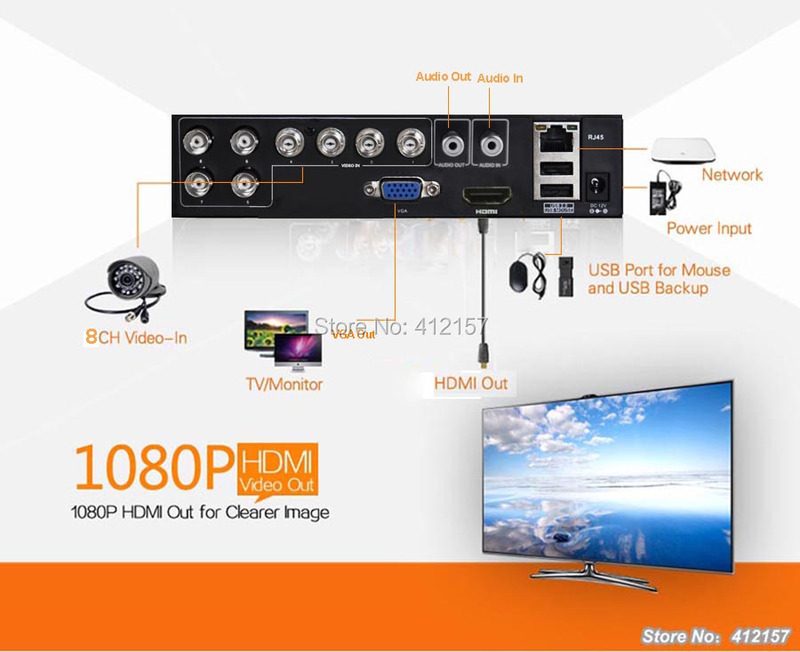 HD iDVR Three in one: DVR / HVR / NVR features 5-in-1(AHD/TVI/CVI/Analog/IP), multi-mode input, support four analog video encoding, support for high-definition video mixing analog inputs + network support pure HD network video input. 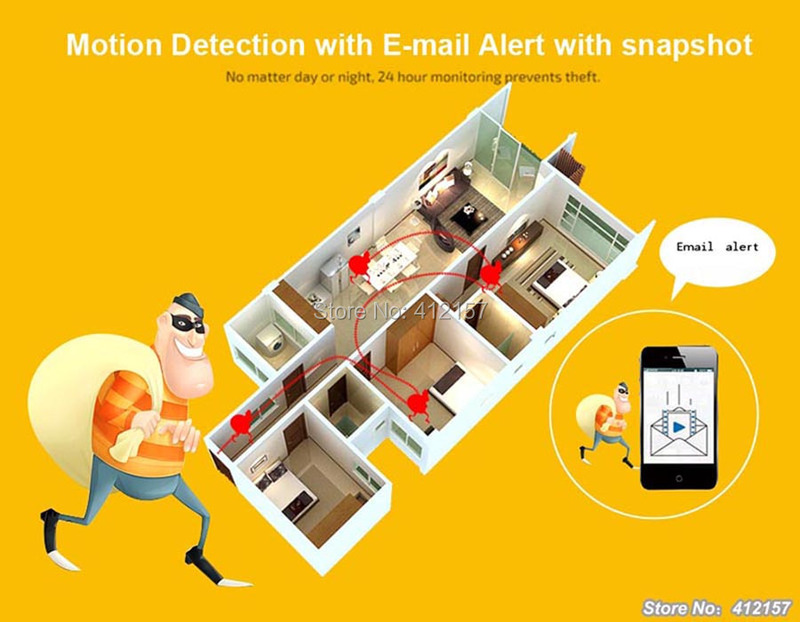 Step on the Internet: With XM cloud service, easy to achieve a variety of network penetrations ,one step to remote monitoring, getting rid of various complicated network settings, easy and simple to operate. Main and Sub Stream: Main stream and Sub-stream encoding. 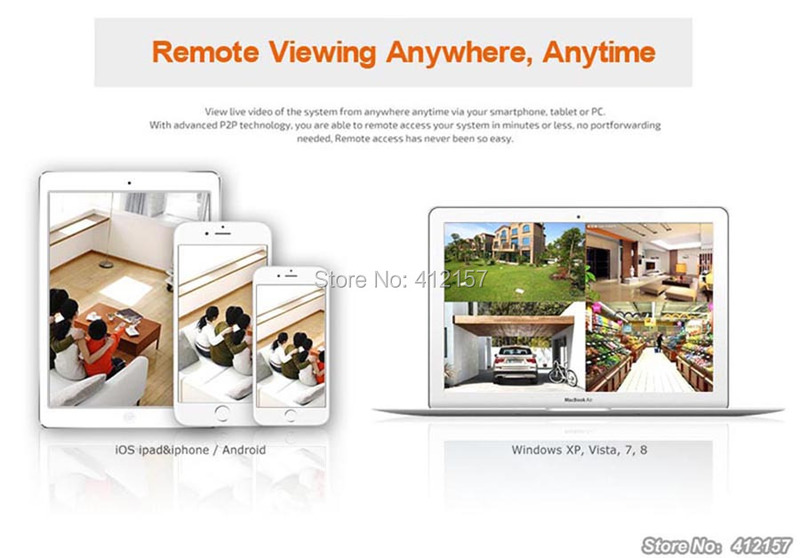 Main stream for local storage, ensure image quality; Sub-stream for real-time Mobile monitor: Support various mobile monitoring(iPhone, Windows Mobile, BlackBerry, Symbian, Android). Adopting high performance image sensor for clear neat picture. Built-in IR CUT for day night monitoring for vivi color. Up to 500m transmitting distance. 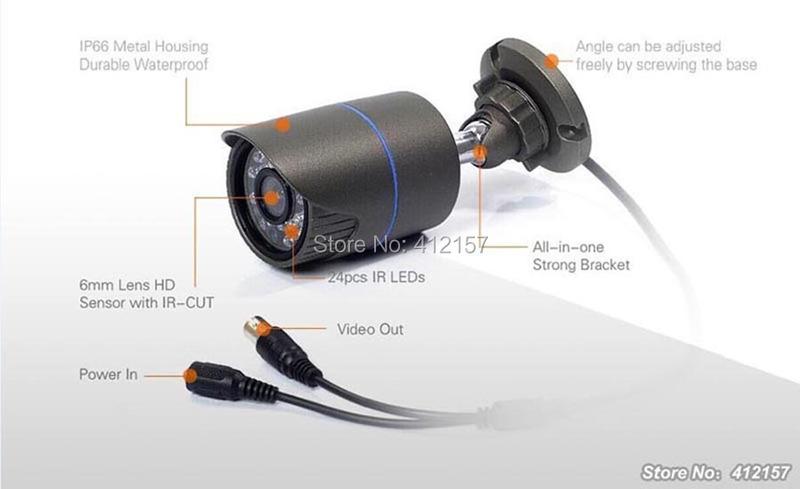 Support Electronic Shutter for different environment. 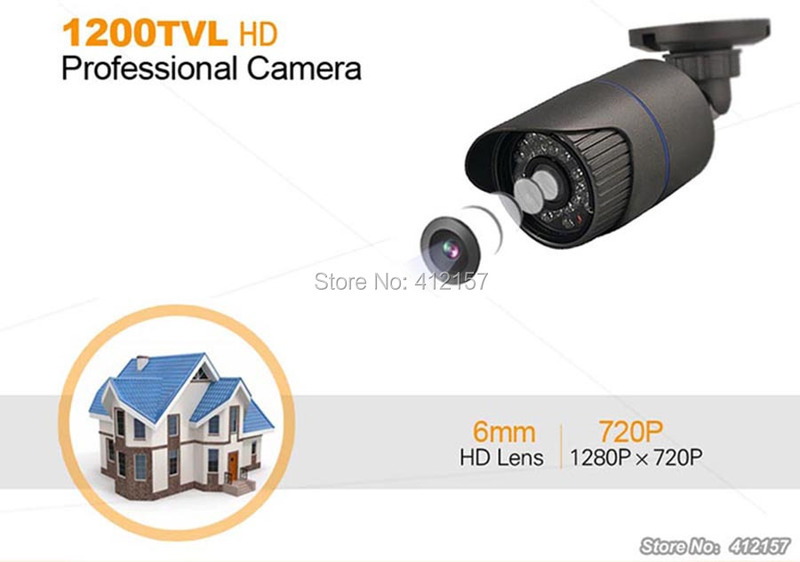 Good price for long distance transmitting, high efficiency, good quality video. 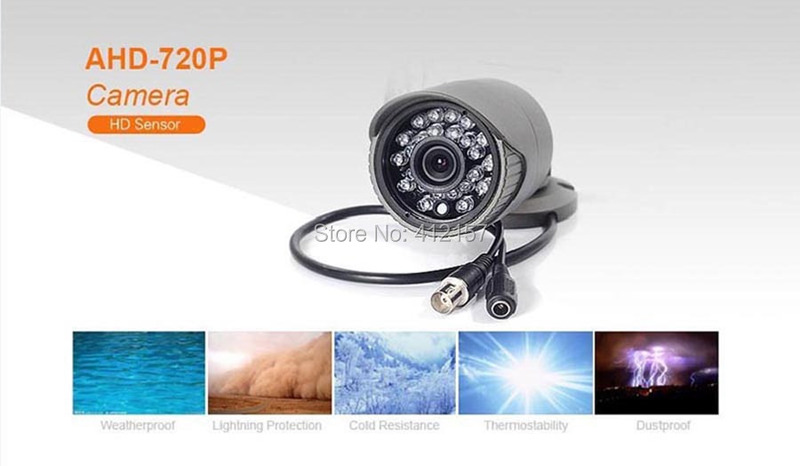 IP65 for both outdoor and indoor use.